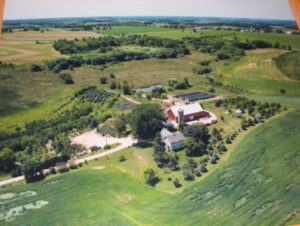 Rubicon area family farms, nurseries and craft stores are hosting a “Spring Into Our Farm Tour” this Saturday, May 19th. Visit locally owned nurseries, organic farms, honey producers and more. 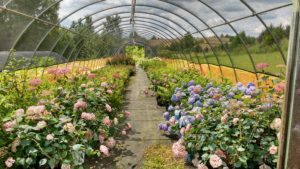 Learn about how nursery plants are produced, organic meat and vegetables are grown and bee keeping. Many homemade craft producers will be on the tour for all of your gift needs. Make Willow Springs Nursery one of your first stops on your family farm tour. Stop in or email us for a tour location guide. 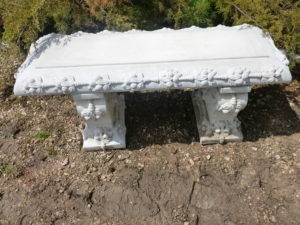 High quality nostalgic style garden benches. Made of reinforced solid concrete, constructed to last many lifetimes. 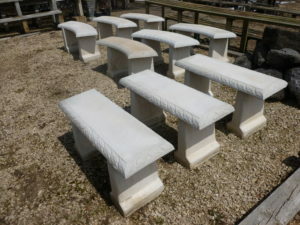 Benches measure 36”L x 12”W x 18”H. Benches come in three separate pieces for easy hauling. Close out prices at while they last. 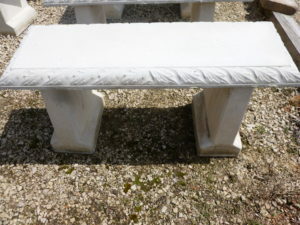 Larger size benches and naturally weathered benches also available. Get a head start on a beautiful and lush garden next spring by planting your perennials now. Your plants will have time to establish a good root structure this fall. You will be able to reap the benefits next spring with bigger and better perennial plants in your garden. Moderate daytime temperatures, cooler evenings and ample rain help to insure a successful planting. 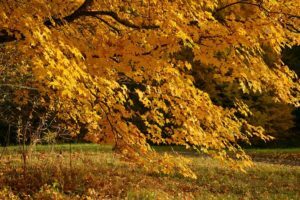 Fall is also a great time to plant trees. As noted with the perennial plants, weather conditions are more moderate and there is less stress on the newly planted tree. As fall begins, trees start their winter acclimation process. Energy is now pulled back from leaf and cell growth and stored within the tree. 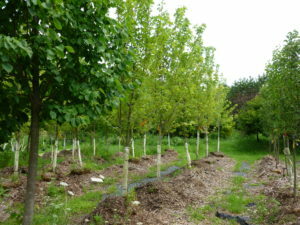 Dormant trees are much easier to transport and plant. Of course one of the major advantages of fall planting is the great sale prices available. 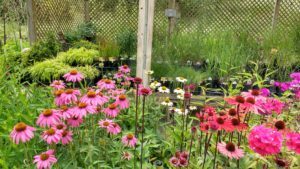 Willow Springs Nursery has an ample supply of trees, shrubs and perennial plants now on sale through the fall. But don’t wait too long. Many plants will sell out fast at these great discounts. If you didn’t get those plants in or you are ready to landscape your new home, now is the time to take advantage of our Summer Super Sale. 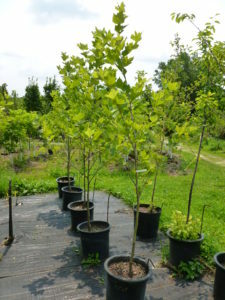 All of our large selection of shade trees are now on sale at 20% off our already low prices. Our huge selection of perennials are blooming and looking great! Buy 6 perennials and get one FREE! Hundreds to choose from including butterfly and hummingbird food sources along with later flowering perennials. Don’t forget that ornamental grasses will add an exiting dimension to your garden. 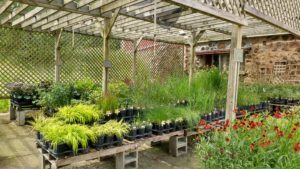 We have a great selection of zone 4 hardy grasses that will flower this year. Hydrangea’s are in their full glory! We have hard to find new varieties along with the standards. Blooming just in time for late summer enjoyment. 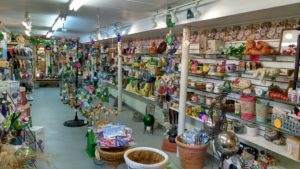 While you are here, visit the Garden Gift Shop. Virtually everything in the store is 50% OFF the listed price! These are quality items at great prices that you won’t find in the box stores. We have “Corinthian Bells” wind chimes new this year. They are 10% off – cheaper than on Amazon! The finest US made chimes. Stop in and listen to them.